Dermal rollering is a non-invasive skin rejuvenation treatment that uses microscopic needles to restore and accelerate the skins own regeneration of collagen and elastin, through a natural wound healing process. Designed for skin conditions ranging from ageing and pigmentation to acne scarring, enlarged pores, or stretch marks. Dermal rollering is perfect for anyone wishing to regain skin youth and health. Increase the intensity and effectiveness of your facial treatment with our enhancing skin upgrades. 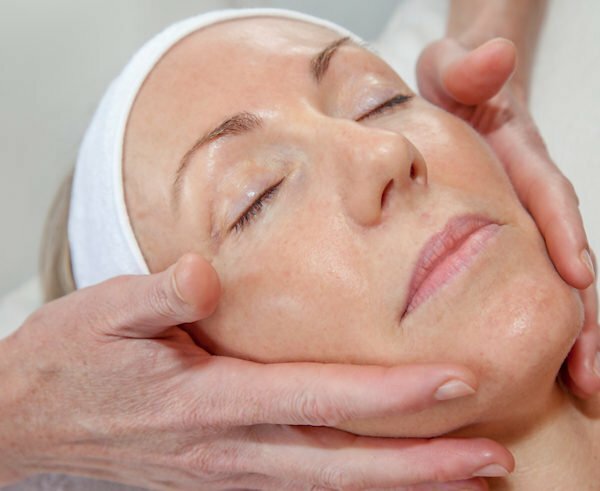 Add the price of the upgrade to your facial price. Reveal a healthier glowing skin with Diamond Microdermabrasion. The treatment’s gentle suction, in combination with diamond-encrusted tips, polishes away dead skin cells. The suction action whips away those dull cells while stimulating the production of collagen and increasing blood flow to the skin. The procedure is so quick and pleasant it can even be done in your lunch hour. LED is an intelligent advanced technology using wavelengths to directly rebalance, heal and rejuvenate skin cells. The skin absorbs therapeutic light and uses it as a source of energy to stimulate cellular regeneration, to produce collagen and elastin, kill p.acne bacteria, reduce inflammation and accelerate the healing process. You will experience a feeling of relaxation and wellbeing during, and after the treatment. Using an oscillating current, this treatment is antibacterial and oxygenating, making it perfect for clearing breakouts. Also ideal for dry, lacklustre skins needing stimulation. Ultrasound applied to the face and body, stimulates the skin and firms underlying muscles displaying a youthful, firm and plump appearance. Ultrasound is used to maintain a youthful appearance and helps to combat the effects of ageing on the skin. MORE : View our Eye Treatments. Or how about a soothing body massage or aromatherapy?